The food industry has grown, changed and evolved over the past five years to catch up to the demand of online ordering by hungry customers — and today, that same online ordering technology has in no way stopped evolving and growing ever more rapidly. First it was online ordering via email, then via the site itself, with servers transferring order details from the computer to the point-of-sale system. From there, online ordering evolved to become directly integrated with both restaurant sites and their in-house point-of-sale. In 2017, though, more and more restaurants are now offering online ordering via Android and iOS apps that are directly integrated with their point-of-sale or feed to mobile devices carried by management and staff in the restaurant itself. Delivery orders via app became the next step, and the food industry is currently poised to transition into whatever phase the future may hold next for online ordering. 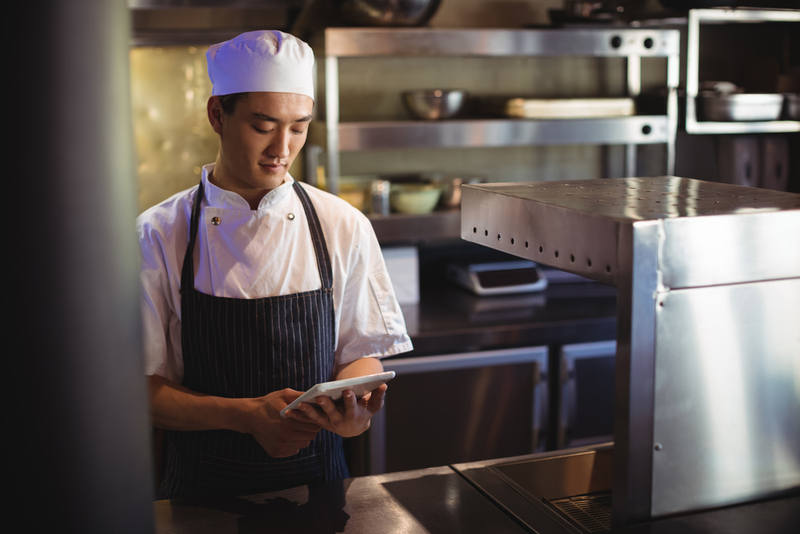 With the rapid growth and change within the foodservice industry and the technologies that support and augment both their customers’ and online users’ experience every day, how are restaurateurs supposed to keep up? Every manager and owner has been jumping through tech hoop after tech hoop, learning how to troubleshoot, keep things moving and working on the fly, taking away valuable time that could be spent on expanding the business and attracting more customers. Moreover, how are they supposed to take care of the myriad updates to hardware, software, firmware and every other imaginable aspect of keeping their ordering system up to date every week? As developers find and patch bugs, errors, and security issues, more and more updates roll out every day. While many devices can be programmed to auto update, what happens when that doesn’t go through as planned? Your entire POS and online ordering service are out of commission until you can get into your restaurant and do damage control via telephone with tech support. For many of owners and restaurateurs, relinquishing the reigns to someone trustworthy is a big step. After all, this business is your baby, and you have slaved, sweated and often bled to keep your business competitive and meeting customer demands. The problem is that no matter how many hours you work and how much personal time you sacrifice, you are never going to be enough all on your own. You cannot do everything all the time everywhere and expect there to be no fallout in your personal life or loss in quality of service at your business. To be honest, you are more than likely sacrificing a great deal of your own sanity, too. On the other hand, those point-of-sale programs and hardware won’t upgrade themselves, and there isn’t yet a magic wand that will keep your website up to date and your app functioning bug free. Where does that leave you as the owner and mastermind of this foodservice operation? It leaves you in search of a trustworthy digital services management team. If you are bogged down by updates and a never-ending struggle to update your point-of-sale and online ordering system via web or app (or both), it may be time to find a restaurant digital services provider to take care of the busywork so you can focus on running your restaurant and attracting new business. 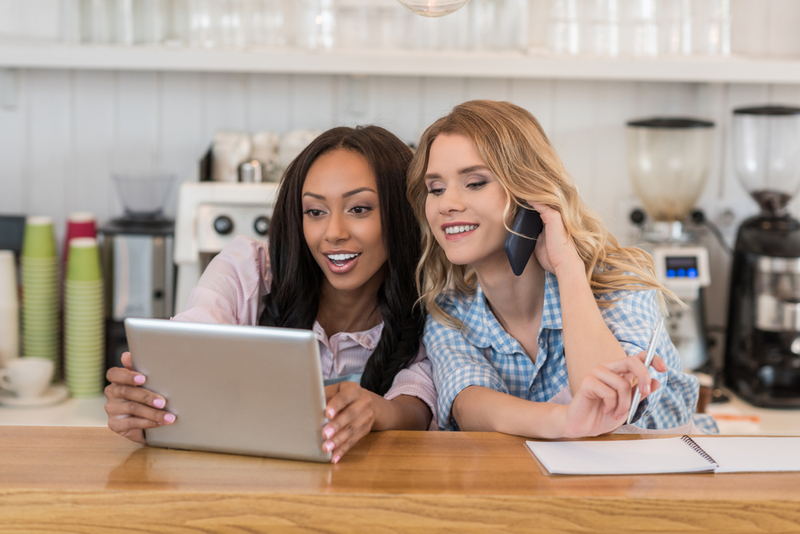 Many online ordering service providers offer this as a paid option on their plans, but hiring a third party service is often a good idea to make sure that everything stays working properly. Additionally, if you do have an outage for an update your digital services provider can ensure that it occurs after-hours to prevent any hiccups in regular business. Furthermore, these services can keep track of developer updates and security patches for you, making sure that every necessary update occurs quickly and with minimal disruption to your business. Employing such a service provider may add some small fees to your monthly expenses, but compared to the amount of free time you will have professionally and personally, it is well worth the expenditure. Final Thoughts: What Is Your Sanity Worth To You? If you are a restaurant owner, manager, or restaurateur overwhelmed by the never ending updates to your online ordering service and mobile device app, it is time to stop suffering and start solving problems. 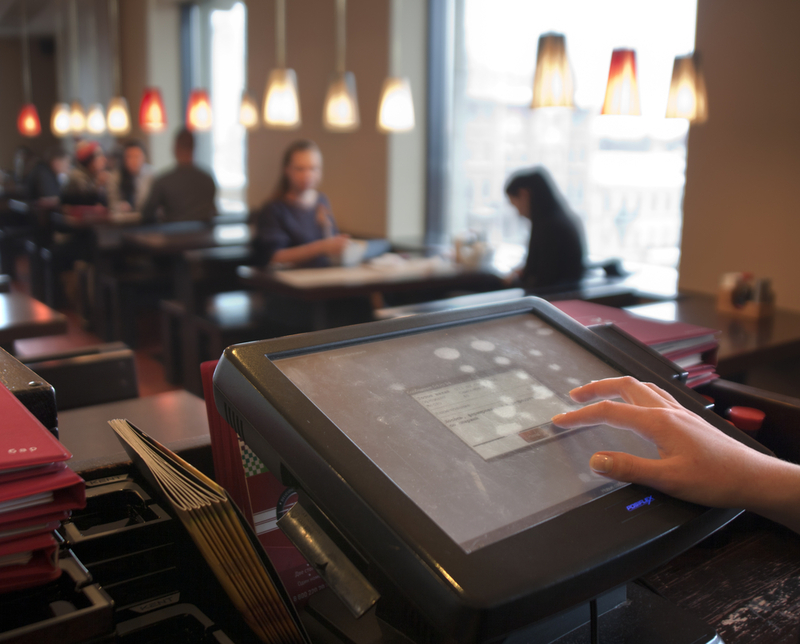 Look for a restaurant digital services provider now, and make sure your light work is handled. There is no reason for you to be spending countless hours of your own valuable time troubleshooting issues when you can have it handled for you in exchange for a nominal fee. Don’t delay. This simple change to how you handle your online and digital ordering services could mean the difference between crashing and burning out and blowing up in a big way.